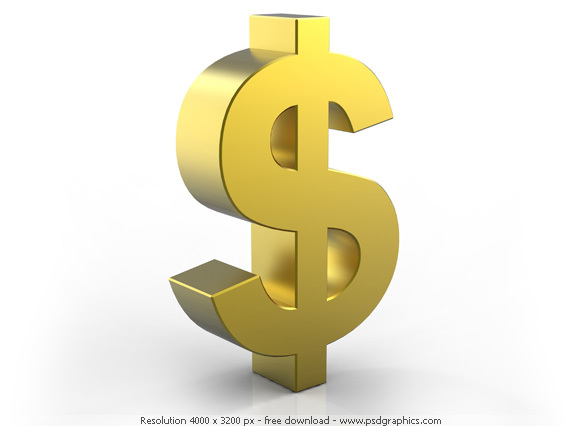 The price of gold is currently $1558.30 $1562.40 $1565.70 – up $22.50 $26.40 $29.90 today and the 14th record set in April. The major factor for this increase is not the decline in the value of the dollar but the demand across the world to increase reserves. This will offset economic downturns prior to abandoning the dollar as the world’s currency. The cost of gasoline and food is now being felt in the United States and no relief is expected. The following article details that central banks are buying gold. If you want to know what is going to happen in the economy, ALWAYS look to the banks. As in Atlas Shrugged, see what the looters are buying to protect themselves since they are the people who are controlling the economy and governments. Central banks that were net sellers of gold a decade ago are buying the precious metal to reduce their reliance on the dollar as a reserve currency, signaling demand that may extend a record rally in prices. This entry was posted in Editorial and tagged Central Bank, Gold, NC Renegade. Bookmark the permalink. Besides this not sounding like a good thing, what does it mean in lay man’s terms please? Banks do not buy investments to lose money. Central banks control the world’s money supply. If the world’s central banks are buying gold, they are buying assets that will have value when the dollar and euro collapse. If they have gold, they win.